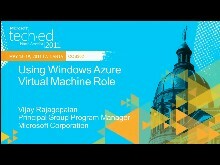 Vijay Rajagopalan is a Director of Product Management & Engineering for Windows & Devices Group. His team is primarily responsible for the end to end developer monetization, user acquisition & re-engagement platform across Windows, Phone, XBOX & other Microsoft consumer services. 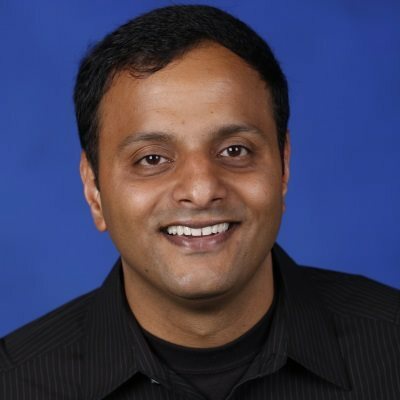 Prior to this role, Vijay led the product/program management for Windows Azure's Runtime & Compute platform that includes Virtual Machines, Core runtime, Platform as a Service(Web/Worker roles), developer experience(SDKs), extensibility & API surface of the Windows Azure compute platform. He was responsible for the early transformation of the Windows Azure's perception amongst open source community growth hacking support for Java & PHP in Azure Runtime. In the last 15 years that Vijay has been at Microsoft, he has worked across a wide variety of products and services ranging from Online Services, Windows Server, Visual Studio and Windows Azure in various capacities - engineering, product leadership & strategy roles. Vijay spends a lot of time with customers, partners & developers, presenting at conferences, to encourage a constant feedback loop between Microsoft's customers and product teams. He is very passionate about developer community, open source & an avid cricket enthusiast. 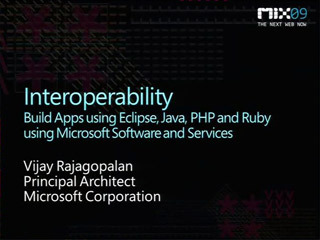 Build Applications on the Microsoft Platform Using Eclipse, Java, Ruby and PHP!